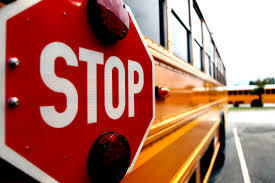 The Antigo School District has picked up a sizeable grant to fund a school safety initiative. The Department of Justice has been awarding funds for school districts to improve safety after several school shooting incidents nationwide. Antigo requested $160,000 and received the full amount from the state. Hurley School District received $74,000. Rib Lake schools received $63,000. Wabeno schools were awarded nearly $40,000The Menominee Indian Tribe received $20,000. Combined, the 89 schools and school districts will receive nearly $4 million which will be spent on building safety improvements, as well as mental health training for faculty and staff. 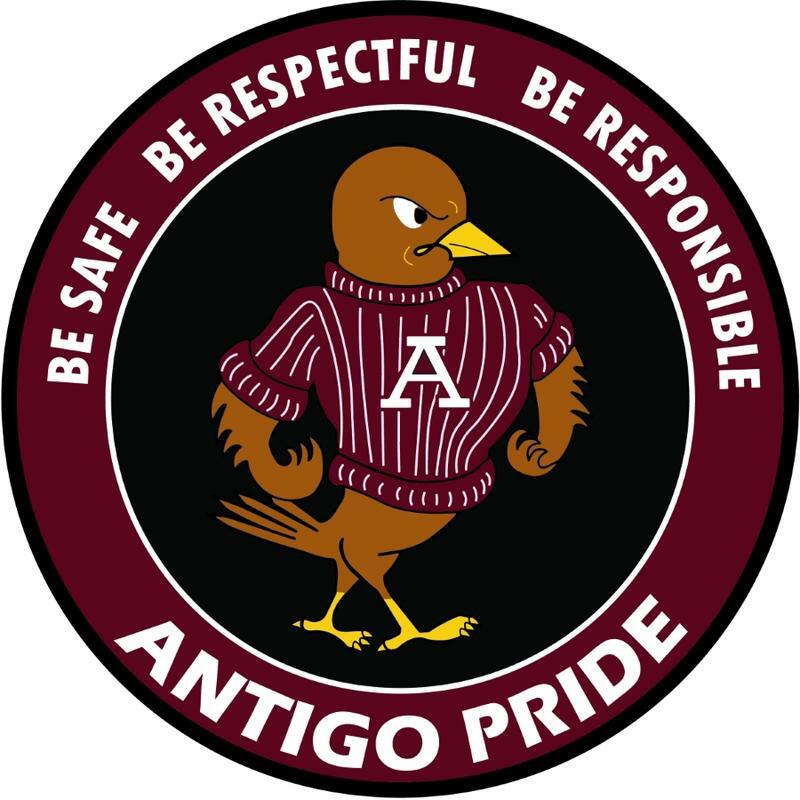 Antigo school district residents are being asked to attend meetings over the next two weeks to discuss a proposed reorganization of facilities.